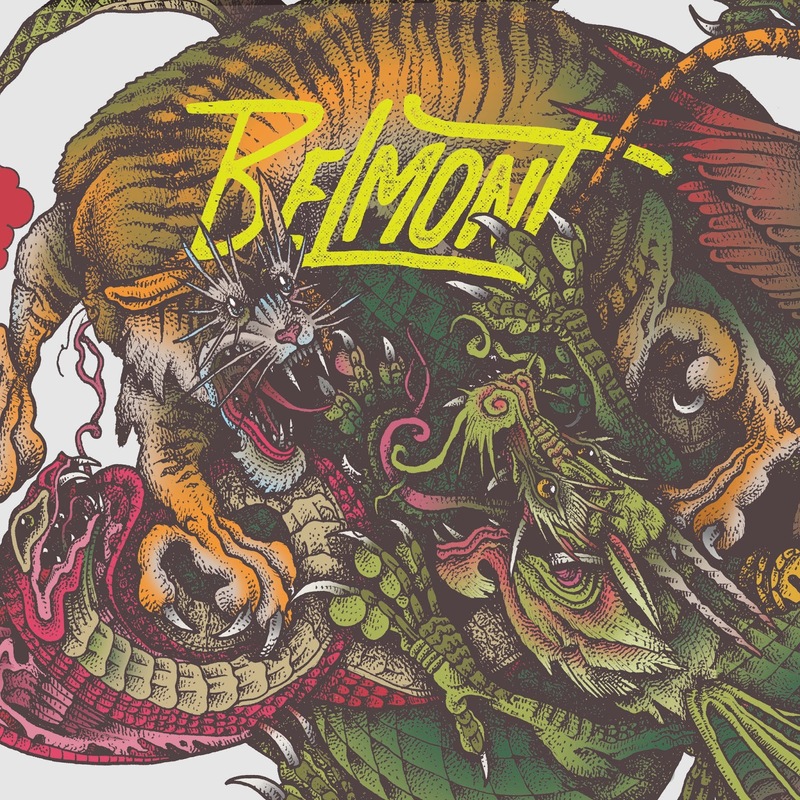 Chicago pop-punkers Belmont exhibit a handle of the pop-punk game well beyond their years on Belmont, their self-titled debut. Yes, this is somehow their debut full length – a statement that becomes harder to swallow after consuming its opening half (“Empty” passionate and powerful, perhaps the perfect two word summation of this entire album, “Recluse” features big league hooks that won’t soon leave your ear canal, “Write Me Off” might be the album’s best track, “Pushing Daises” introduces heavier riffs and a dominant swagger). From there, the moody “Interlude” offers a well-placed break from the action, “Albert” delivers some great lines (‘I never truly learned to take the time to smell the roses at my feet before they wilt and die’), and the band save some of their best work for last on “Convalescence” (a chugging clinic that puts the punk in pop-punk), a blazing sound that continues on the closing “BMC,” yet another heavy hitter. Belmont is an impressive album made all the more impressive when factoring in that this is their debut LP. The time is nigh to hop on the Belmont bandwagon.